Our Canna Massage Oil is crafted with our premium medical organic cannabis (Indica), grape seed oil, and our exclusive blend of herbs and essential oils. 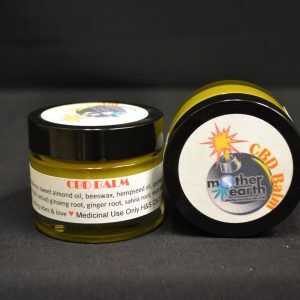 Optimal for relieving deep aches and pains, cramps, inflammation and muscle spasms. 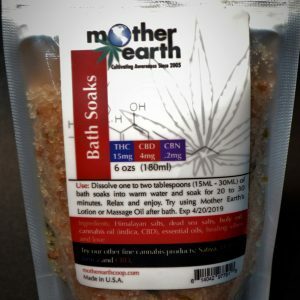 Assists with relaxation and relief from sleeping disorders. 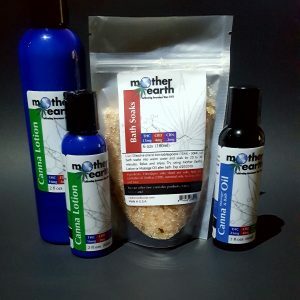 Use restorative multi-purpose oil for body & hair. 2 oz. PET plastic bottle. 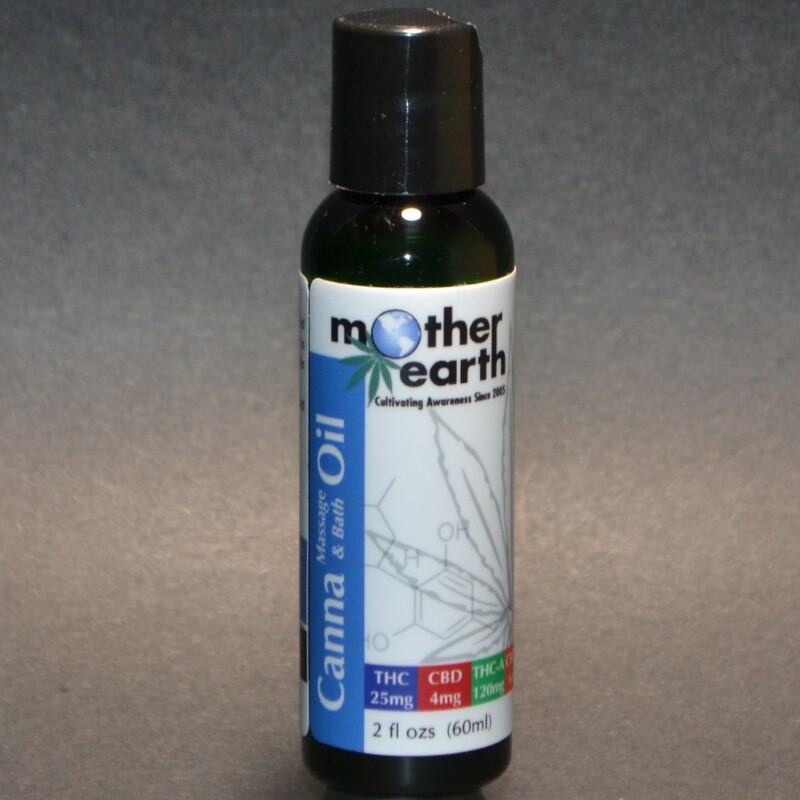 Our Canna Massage & Bath Oil is crafted with our premium medical organic cannabis (Indica), grape seed oil, and our exclusive blend of herbs and essential oils. 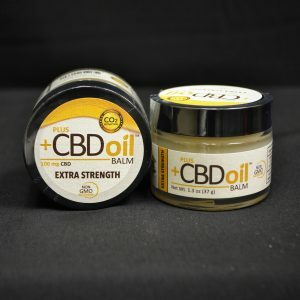 Optimal for relieving deep aches and pains, cramps, inflammation and muscle spasms.